Polishing be it Melamine polish, PU polish or Polyester polish, a contractor usually prefers polishing the wood at his workshop then onsite. Contractors usually take those wooden pieces at his workshop that can be removed, transported and installed post polishing application. 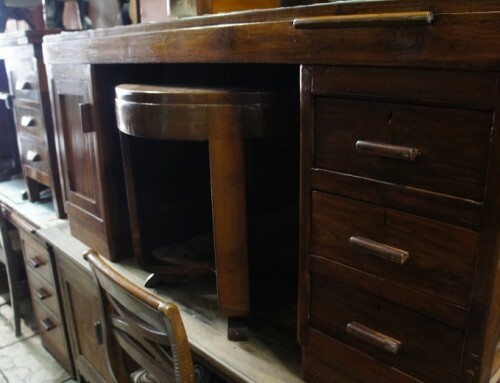 This includes shutters, small cupboards (if any), table, etc. 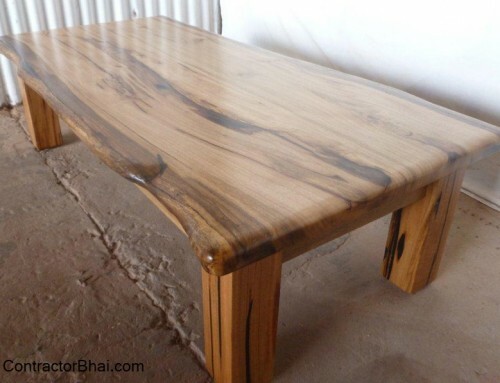 But for wooden pieces or furniture that cannot be removed or dismantled, polishing process is completed onsite only. This happens with doors, window frames (If any), etc. There is difference in appearance of same polish coat applied on same wood surface but at difference places i.e. at workplace and that done onsite. Why? This happens due to difference in physical environment and difference in way of working. Polishing done onsite has space constrains and limitation of working way whereas at workplace, laborers have enough space to work easily and smoothly to finish the given job. Benefit at polishing at workshop– Laborers can work easily and faster if polishing is done at workshop. The wood too is free from any joints or attachment. This helps laborer work better way. Work is completed faster as there are several laborers put on job and can be looked upon, whereas on site it becomes comparatively difficult to keep a watch one every laborer and keep a definite track for who is doing what. Lot of time is wasted on onsite job work. Drawback of working at workshop– for wooden piece to be polished at workshop, they need to be transported from site to workshop and back again after polishing. 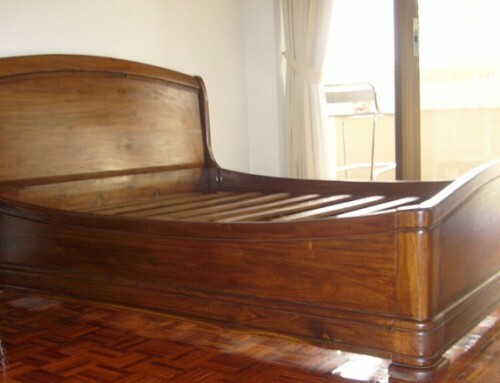 During transportation wooden surface could develop scratches or may chip. One cannot really guarantee the same. 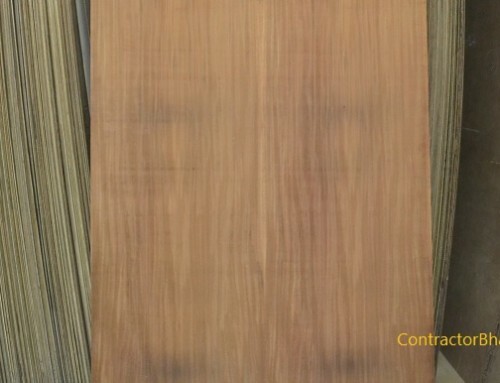 Let me share an example of difference in Polishing seen on same wood, same locality but different floor level. We had completed a job of polishing in two different sea facing apartments i.e. one on 4th floor and other on 14th floor. Melamine polish was applied on same wood surface in these two flats in similar areas in apartment. But , the polishing was done at an interval of 2 months in one of the apartments. If you visit these two apartments after 2 years, you will find a major difference in color and appearance to wood polishing done. This difference occurs due to difference in weather conditions in same building at different floor level especially for those staying seaside. There’s difference in wind blowing at these floors, amount of saltiness in air, difference in temperature, etc. 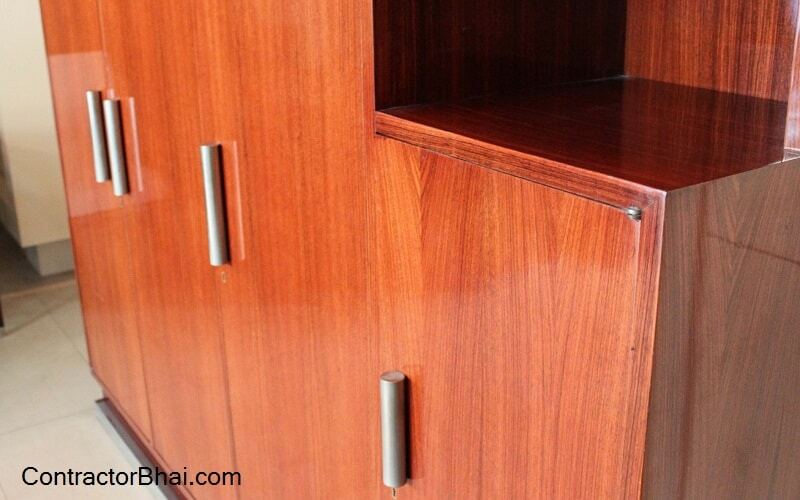 Similarly you see difference in wood polished at different locations. Polishing Polyester / Lamination finish – Here especially the professional needs huge free space. Also care needs to be taken for no dust particles are settled on wooden surface. Almost 90% of laborer prefer Polyester Resin polish application during nights since the dust level in daytime is quite a lot as compared to nights. But not all societies allow work during night. For old apartments i.e. those staying for years, polishing is done in day time only. But for apartments that are still new and home wonders aren’t yet staying, laborers prefer completing polish application at night. Here one advantage is that next day when they come back for final finish, the polish has dried off and is ready for final touch-ups. 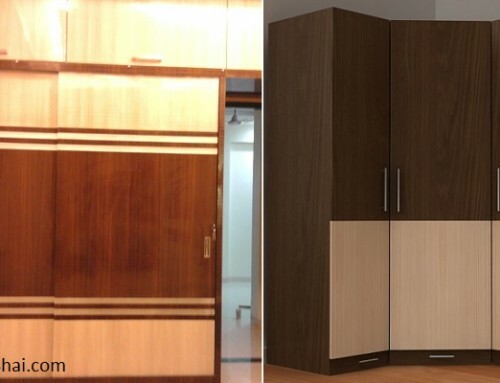 Hi what is the rate of melamine polish per Sq foot currently going on in Mumbai western suburbs ….If would be of great help if u all would educate me about this ASAP .